How can technology make our institutions faster and less expensive? Could technology replace our institutions (like governments, banks, etc) altogether? How does blockchain build trust between strangers? How does blockchain increase security for transactions and contracts? Can blockchain be used outside of finance? What is the chain and why do we need it? What's a technical explanation of what happens in the blockchain? What is mining and why do we need it? Are there alternatives to mining to create a blockchain? What's the story of Bitcoin? Does Bitcoin have any problems? What is Ethereum, and what is a smart contract? 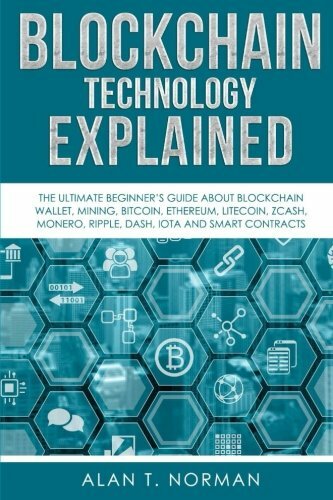 Are there other blockchain technologies I should know about? How are companies adopting blockchain? What regulatory hurdles might slow blockchain adoption?